GP 1GB Super Internet Offer @Tk 24 / 7 Days! 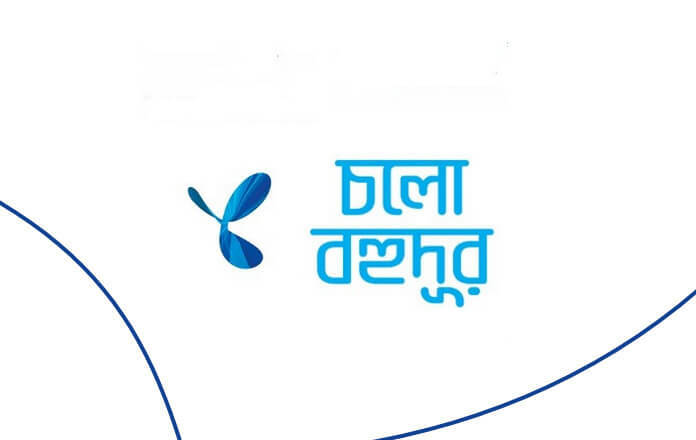 Friends, today I have come up with a new Grameenphone internet offer. This internet offer only has some selected users. 1GB for only 24 Taka (maximum one time), validity 7 days, to start, dial *121*5126#. GP 1GB internet offer 2019 only Tk 24, validity 7 days, i hope this is a best deal for every Grameenphone customer. However, to action this internet offer please follow our content to enjoy GP new 1GB internet offer at Taka 24. GP special customer can take this offer. A customer can buy maximum one time. 3G, 4G can use this data volume. Connect our Facebook page… thank you for visiting our new post.